M.A., M.A., B.A., P.P.S., I.C.P. Amanda began her studies with a Bachelor of Arts majoring in the theoretical study of Psychoanalysis. Following from this Amanda completed a Masters in Addiction Studies gaining much experience in the field throughout her studies. From there Amanda earned a Masters in Psychoanalytic Psychotherapy whilst gaining experience from clinical, social and educational settings including the National Maternity Hospital, Stewart’s Hospital Palmerstown and the Lucena Clinic. In previous years Amanda has gained experience working in numerous clinical settings in varied fields including addiction and child and adolescent therapy. Amanda is currently a psychotherapist at Dublin Institute of Technology and Addiction Response Crumlin.  Amanda is a Co-Founder and private practitioner at Psychotherapy Dublin. Amanda is a member of the Association of Psychoanalysis and Psychotherapist Ireland and Psychologist Protection Society. She also continues her psychoanalytic work via a cartel associated with ICLO (Irish Circle of Lacananian Orientation).